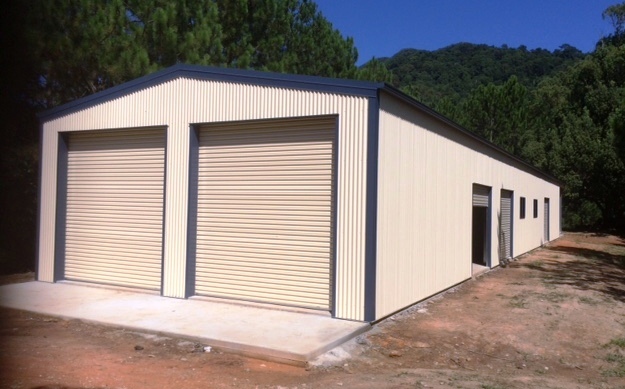 Totally Sheds can create the ideal barn shed solution for your residential or rural property. 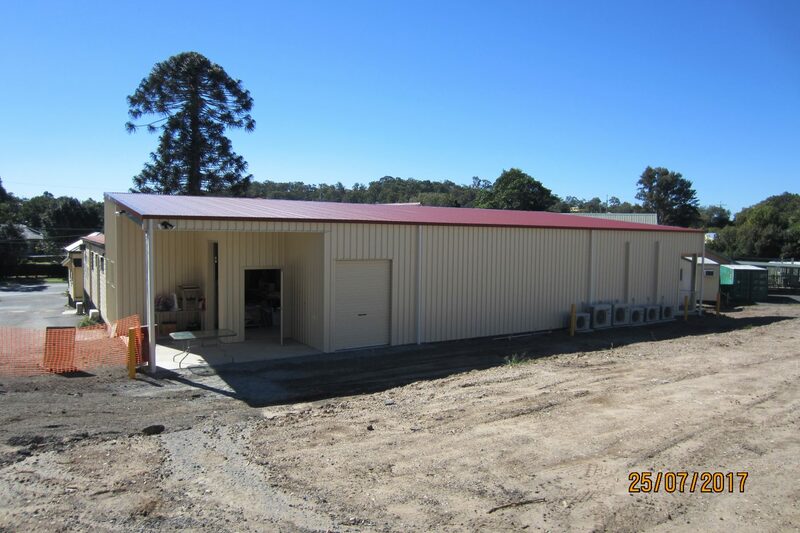 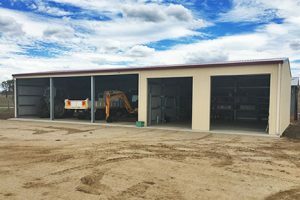 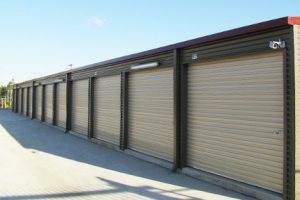 Totally Sheds can custom design a range of commercial and industrial-zoned buildings for client across Australia. 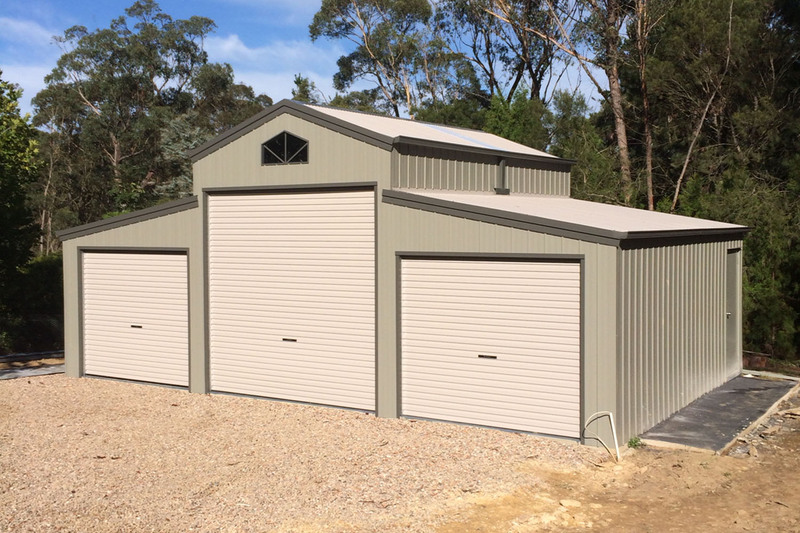 Totally Sheds can create the ideal rural shed solution for your property. 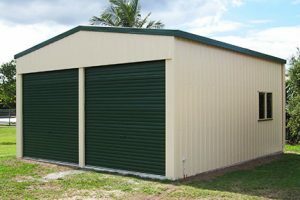 Totally Sheds can create a customised domestic shed to solve the storage issues of your home and property. 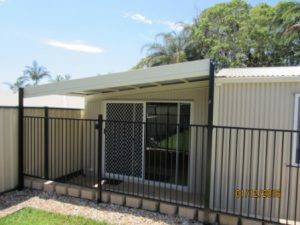 We are Totally Australian owned. 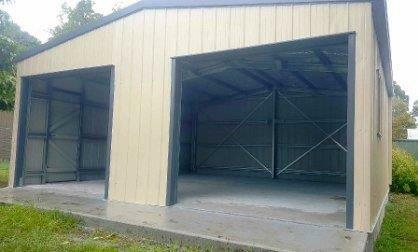 Totally custom built, nothing pre-fabricated. 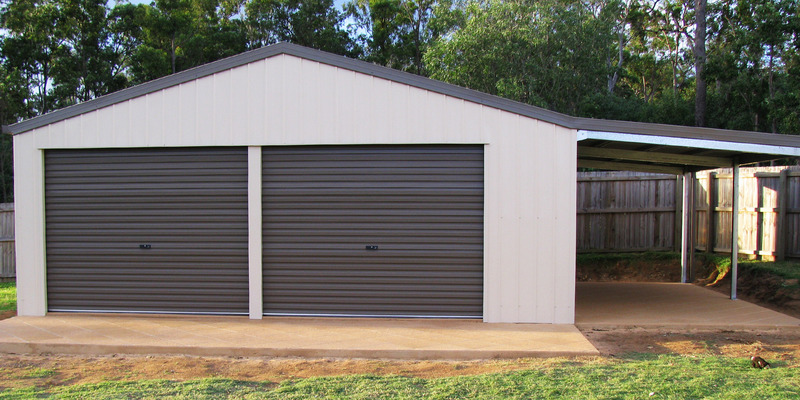 Your shed is Totally engineered to its specific site location. 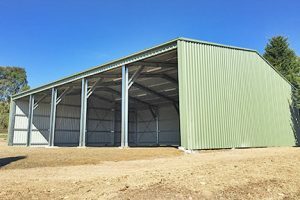 We are Totally ShedSafe accredited. 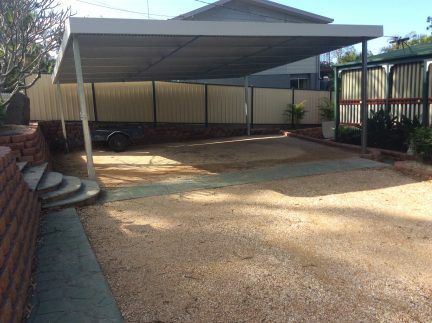 Call us and get a no obligation quote today! 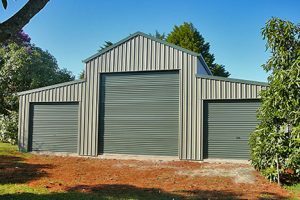 Don't compromise on quality get your shed from Totally Sheds. 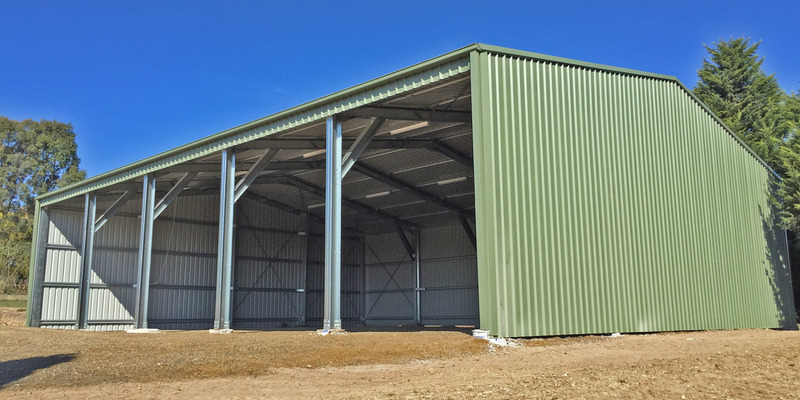 Contact us now to get your design and quote arranged, your Shed delivered and construction can begin. 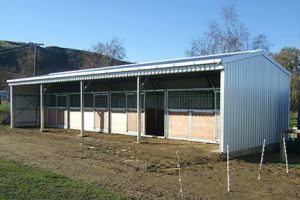 Totally Sheds does it all! 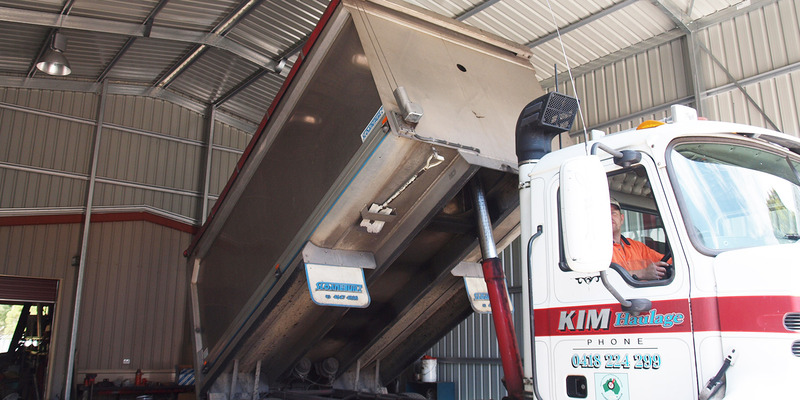 We offer Total Sales and Service of the highest standard.